LRTs install, maintain, finish, and remove renewable energy systems, including solar. 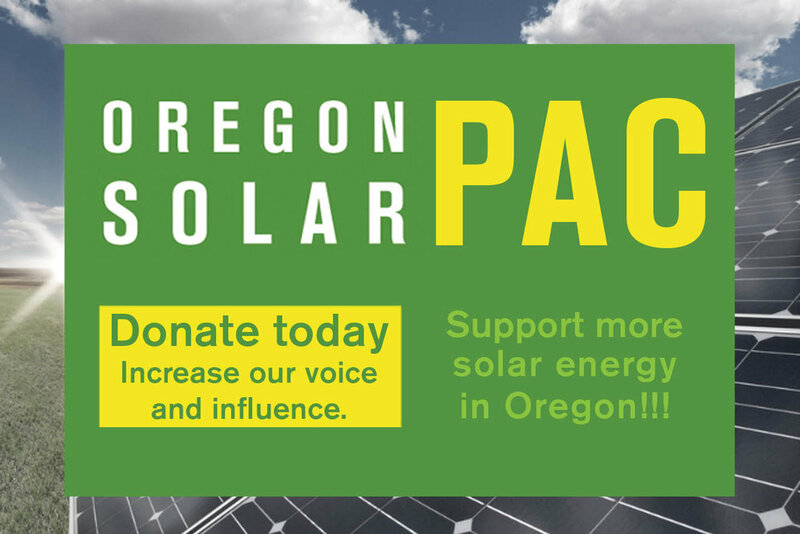 Oregon License requirements: Electrical Journeyman’s License or a Limited Renewable Energy License (LRT). General Journeymen can do all aspects of solar electric work, whereas the LRT license is limited to the DC side of systems under 25kW.